Large forest eagles, such as the Harpy Eagle, suffer tremendously from habitat loss and human persecution. 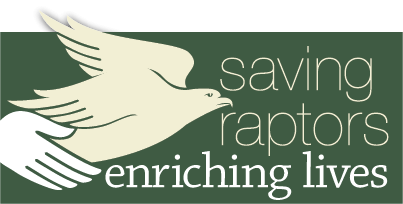 Conservation projects for this species, whether through captive breeding and release, vigorous scientific study, or community education, are key to its long-term survival and the on-going preservation of the large tracts of forest on which the eagle depends. We will make the techniques used and expertise gained by our field biologists available to others working with large forest eagles and provide support and guidance to similar conservation efforts around the globe.